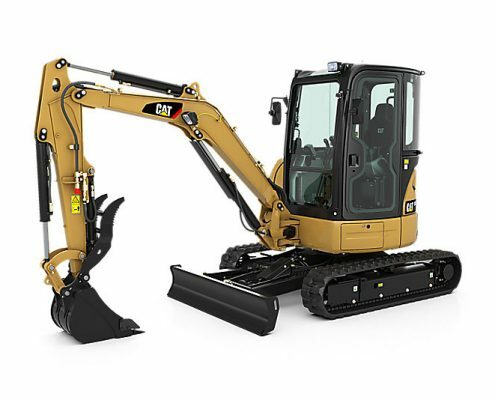 Our excavators are engineered to take your job site to the next level. The newly improved load-sensing hydraulic flow system ensures quick cycle times, increase in lift capacity and high levels of precision. average, all the while providing an increase in performance.